DALBY business owner Hermes Speziali says he is out of pocket by $1.6 million after company Areva Solar KCP went into liquidation last year. 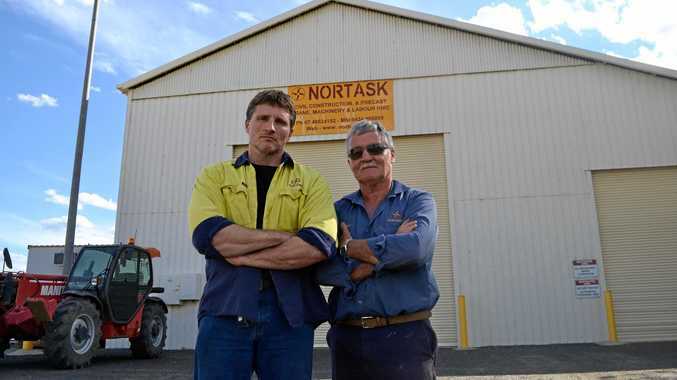 His Dalby-based civil engineering business Nortask was caught up in a legal battle with the French government-owned solar company for years over the storage of thousands of mirrors for the failed Kogan Creek Solar Boost project. Late last year Areva Solar KCP was ordered by a Brisbane Supreme Court to pay Nortask hundreds of thousands of dollars. The Kogan Creek Solar Boost project allegedly went downhill when the materials for the solar mirrors, purchased by Areva Solar KCP, were found to be defective, says Hermes' son, Steven. "CS Energy put a hold on the project to sort out these problems," Steven told the Herald. "Areva Solar KCP could not sort out the problems on their side, and had more problems. "At the end of the day, they pulled the pin and Areva Solar KCP and CS Energy went their own way." When the Kogan Creek project stalled, Nortask were instructed by Areva Solar KCP to store as many as 3000 mirrored solar panels on their property for four to six months, which blew out to a total 33 months. Shortly after reaching a settlement in the Supreme Court late last year, Areva Solar KCP claimed they had just $5600 AUD in company accounts, according to the Spezialis lawyer, Ben Gouldson. "The shares that exist in the company (Areva Solar KCP), it said they had received $63 million Australian for those shares," Mr Gouldson said. "When the company went into liquidation, it declare that it had $5630 - odd of cash in bank, and that's it. 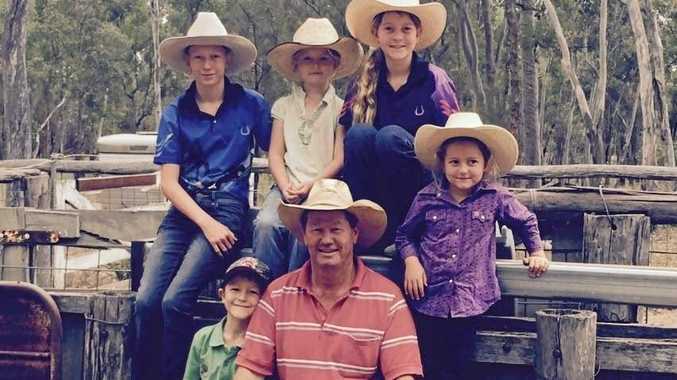 Despite the loss to their business, the Spezialis are also outraged by the estimated $45 million of taxpayers' money wasted on the cancelled Kogan Creek Solar Boost project. "When does it stop?" Mr Speziali said. "Are we having a sort of an attitude that because it's the taxpayers' money... we shouldn't worry about it? The Spezialis wish to see an end to the wastage of money caused by the project, and future government-authorised projects. "If we can alert and stop someone else from taking advantage of the situation or getting away... that's a hell of an achievement," Mr Speziali said. "That would be a sweet reward for me of it all."